Award-winning actress Nyce Wanjeri has talked about her past life while growing up. In a moving post, Wanjeri says she grew up in a negative setting. She says her relatives would say bad things about her. As a child, I grew up around a lot of negativity. I vividly remember the number of times I’d overhear some relatives claim that I would not amount to anything. They didn’t care that I could hear them and that they are speaking to my spirit. “Kaschana kana macho kubwa na kamwili ni kijiti, mdomo kiherehere tu.” This really messed up my self confidence. After all this, she vowed to free her children from such and bring them up in a positive environment. At a young age, I vowed to bring up my young ones in an environment full of positive vibes, letting them know that they do not need people’s approval to know their worth, intelligence or beauty. I went through it so that they don’t have to. The cycle had to be broken, break yours too. 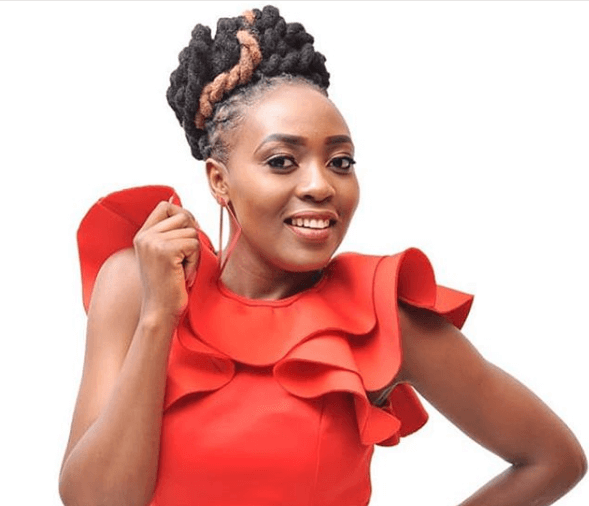 The mother of one, who parted ways with her baby daddy a few months ago, has broken the glass ceiling to become one of the most sought-after actresses in Africa. In previous interviews, the multitalented actress talked about how she was turned away during auditions before her breakthrough. THERE ARE THOSE WHO GO HOME CRYING ABOUT IT AND IT IS OVER, BUT AS FOR ME, I HAD A VERY LOW SELF-ESTEEM WHEN I WAS YOUNG, UNTIL 2016,” SHIRU, REAL NAME NYCE WANJERI, SAID. “IT STILL COMES BACK AT TIMES, BUT YOU HAVE TO LIVE WITH IT. I USED TO GO TO A PLACE, NIKIAMBIWA I AM SLENDER, I WOULD NOT SLEEP. 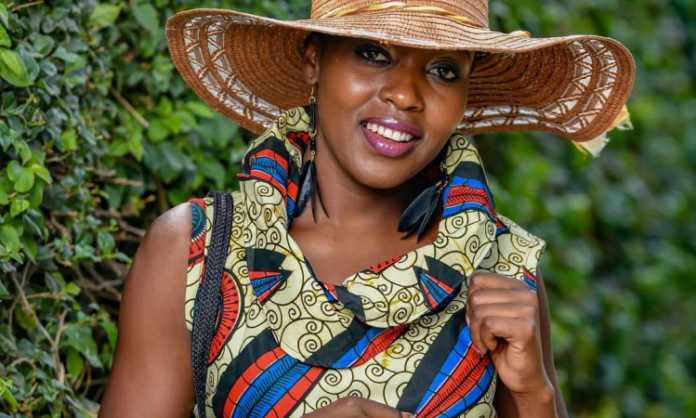 The post ‘Kaschana kana kiherehere,’ Nyce Wanjeri recalls relatives’ words that broke her heart appeared first on Kenya News Alerts.